Microblading is growing in popularity and Abby is one of the most well-known technicians in Newcastle and the North East. If you are looking for beautiful natural looking microblade brows in Newcastle, then look no further. 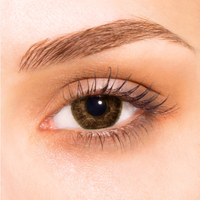 Microblading gives brows the fullness and definition wanted by many, without looking too bold.